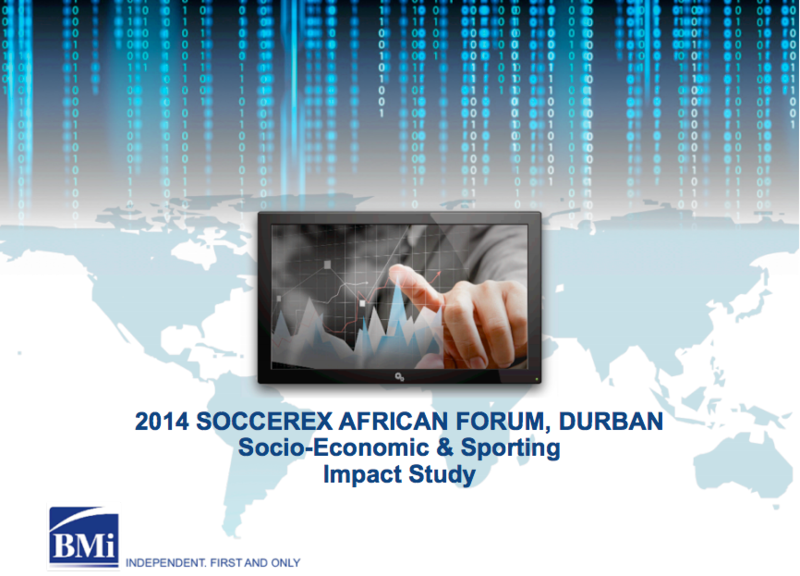 Cape Winds is an Independent Agent for Soccerex. It is our ambition to bring this high profile event to Cape Town, South Africa. We are currently engaging with both Provincial and Local Government, Heads of Departments, and WESGRO to secure the event that will ultimately boost tourism and contribute to the GDP spend of the Western Cape. The event will be the marketplace for the business of football across the world. Obviously there will be a strong African presence, but from our experience, with an expected attendance of between 1,000-1,500 delegates, about half will be from the UK and Europe. The event has a proven track record of boosting the local economy through direct injection of capital through visitor spending, event fulfilment expenditure, and other revenue streams such as Foreign Direct Investment (FDI) and legacy tourism. What is the African Forum?